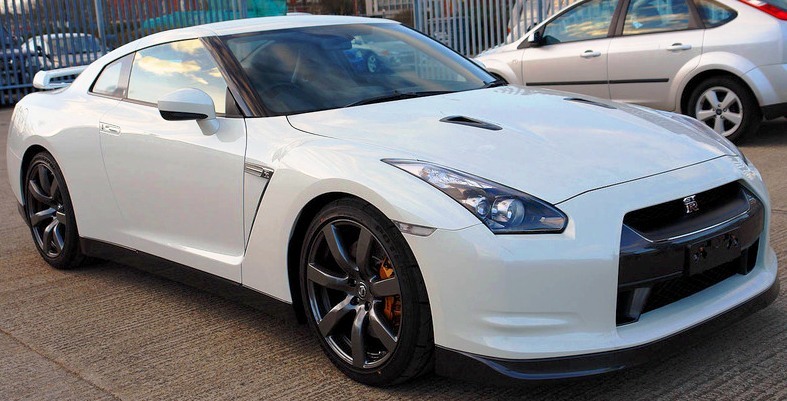 We are all very happy for you to see your new GT-R in the country. Congratulations to Ben - I really want to see this car (dribble dribble). Way to go Ben and welcome !